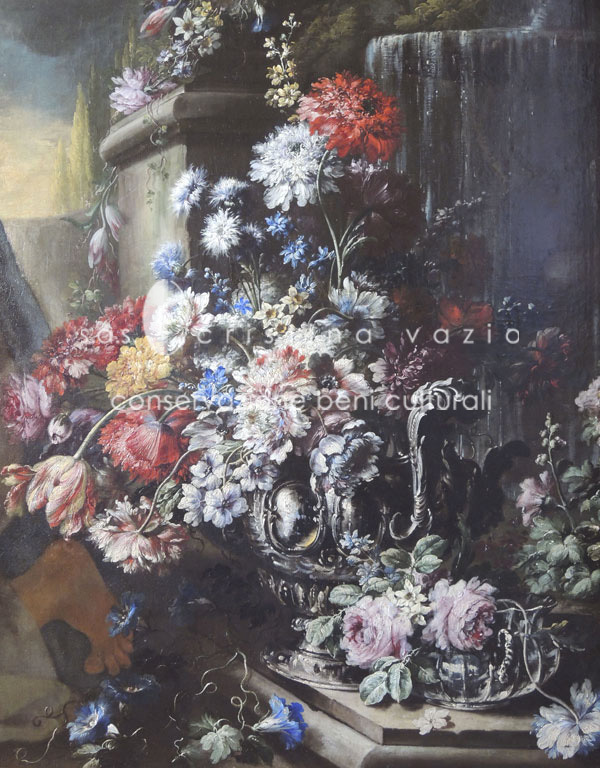 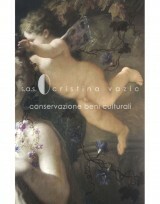 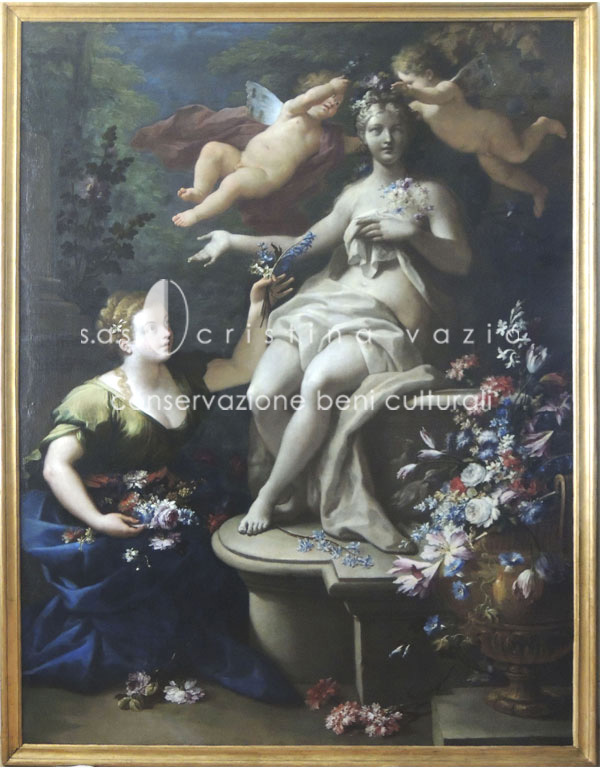 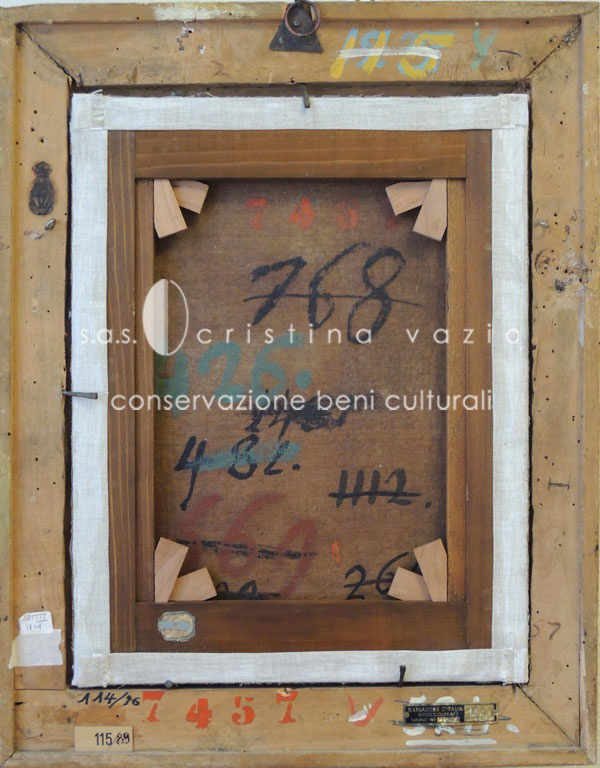 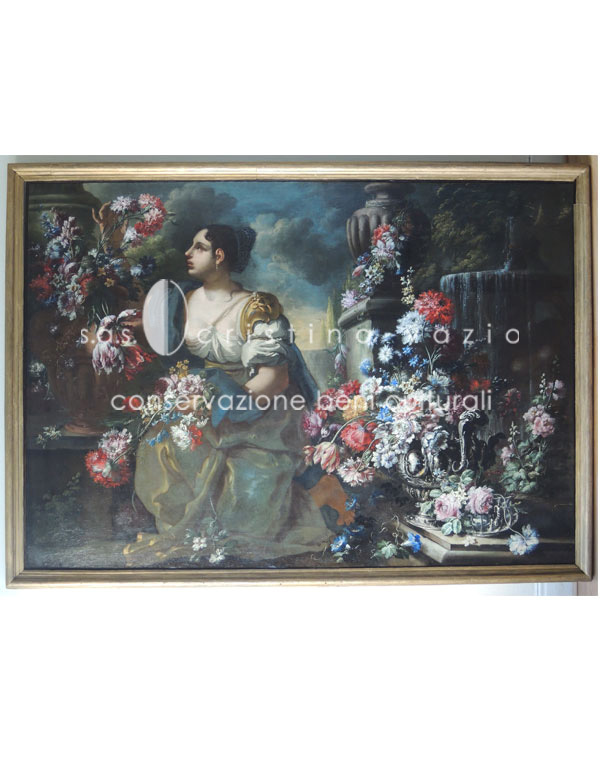 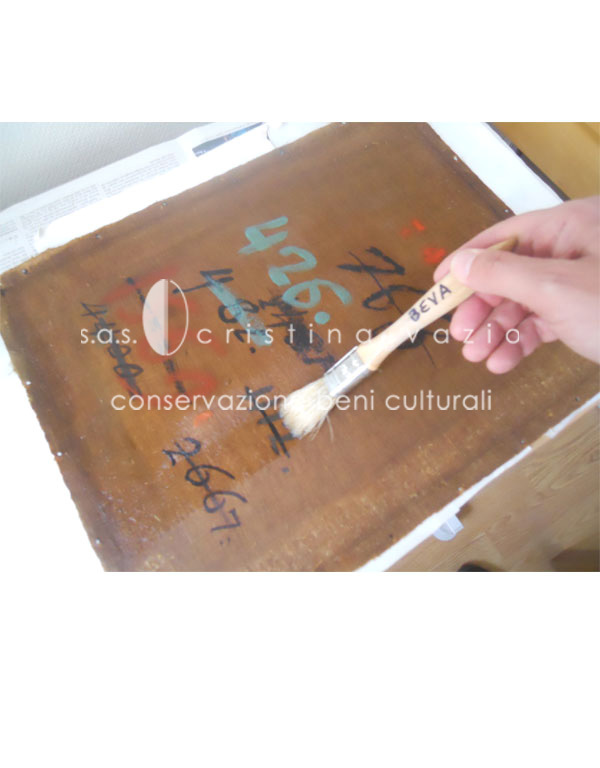 The Ministry for Foreign Affairs promoted a restoration program of several Embassy buildings in both Italy and Europe, which included the restoration of six canvas paintings located within the Italian Embassy in Stockholm. 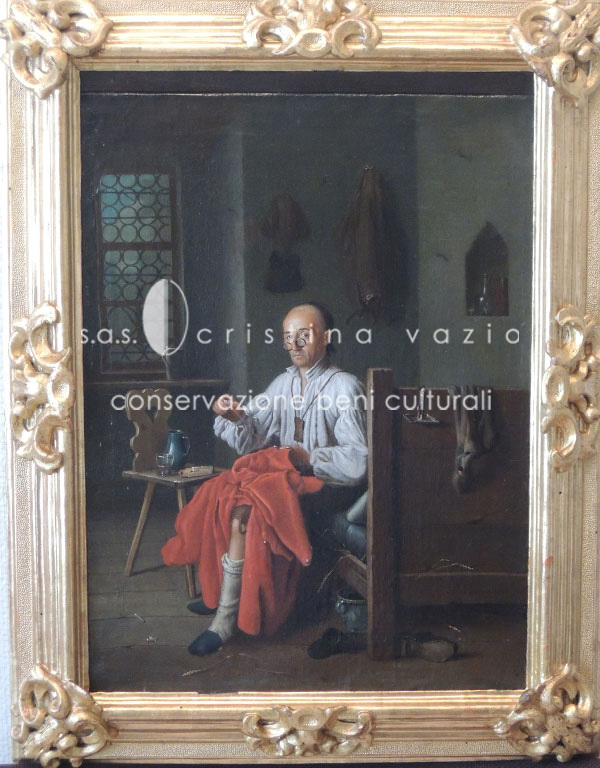 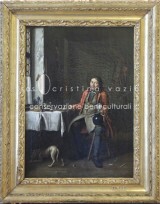 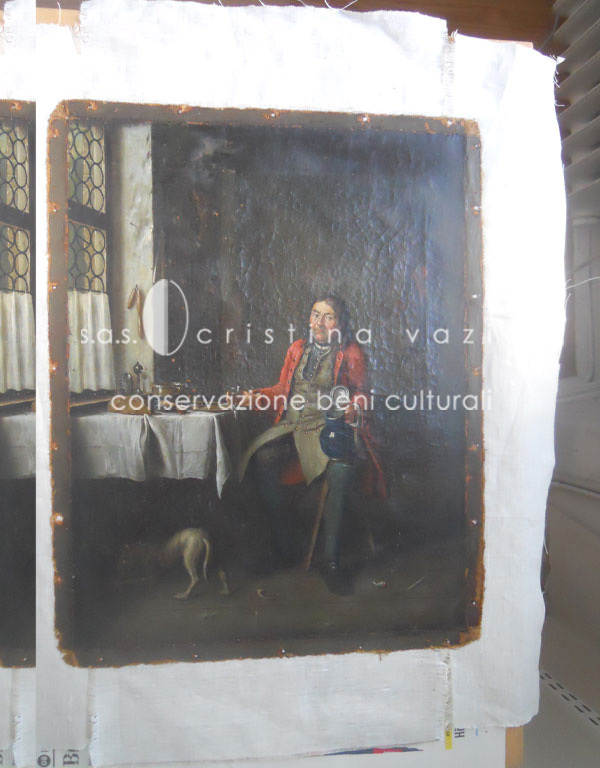 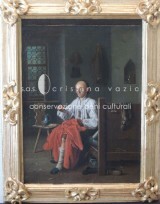 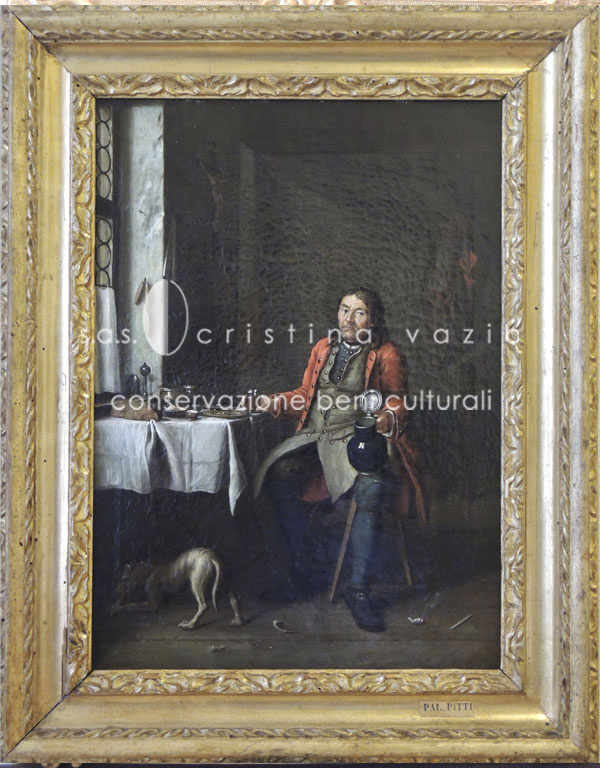 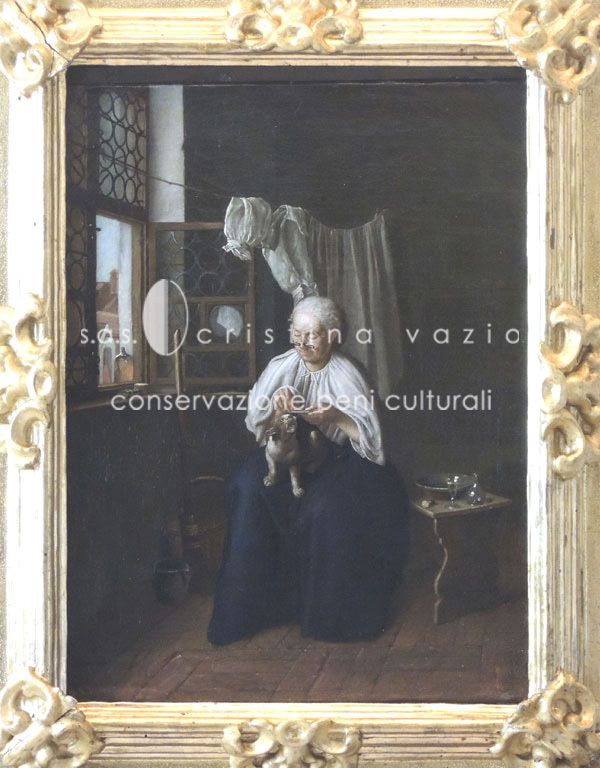 Three small paintings by Flemish painter, Peter J. Horemans (1700-1776), were restored. 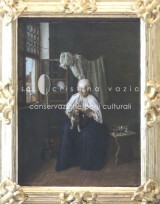 One of the paintings presented some evidence of craquelles with lifting of the paint film resultant of inadequate tension on the frame. 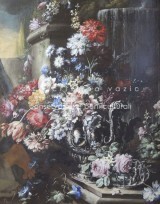 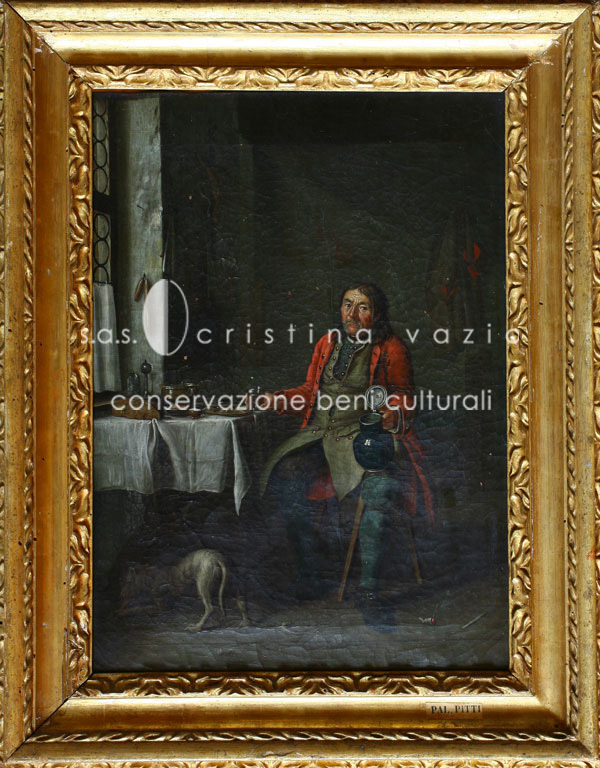 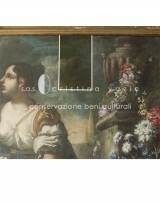 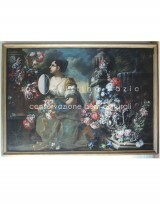 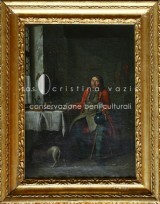 Three additional larger paintings dated in the 18th century were also restored. 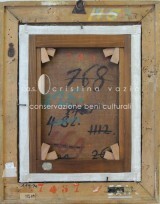 They had undergone interventions in the past, such as restoring the lining of the back of the canvas.